Any interior is incomplete without the addition of a cushion or two. Adding cushions with different designs and hues in an area of your home is a simple, convenient and decorating move that will make you fall in love with your living space all over again. This season, these amazing out of the box cushions and stools can be an exciting idea to make parts of your home new again. 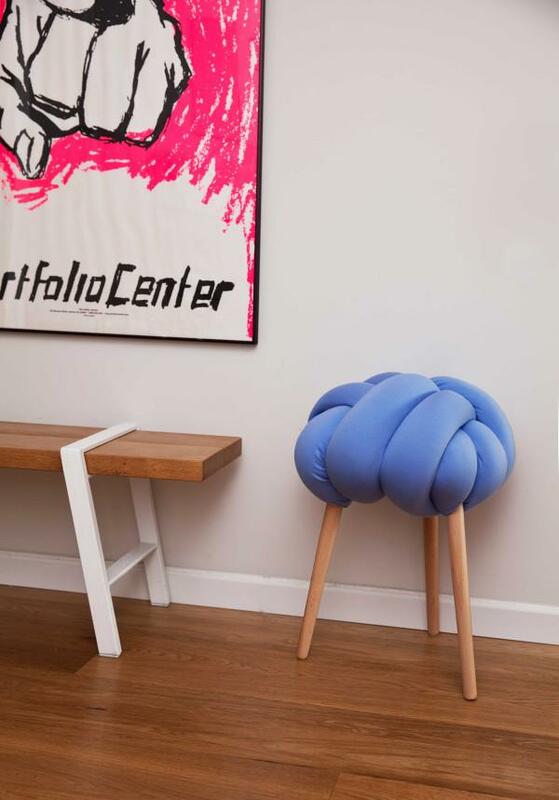 Knotty cushions and stools from Knots studio are funky and will surely add class to your space. 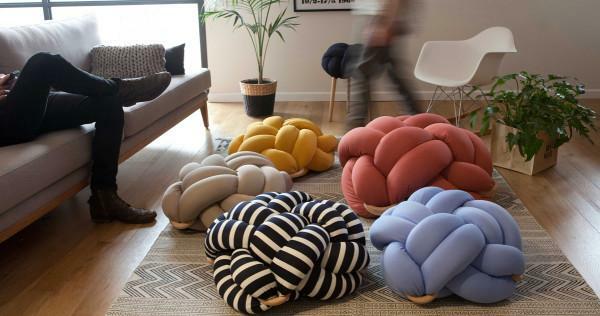 This winter season is the right time to get knotty with these out of the box cushions. Inspired by sea and the city, these fun loving cushions are beautifully crafted by Tel Aviv based designer, Neta Tesler. These are available in vibrant colours and trendy patterns to give your room a little more adventure and fun. 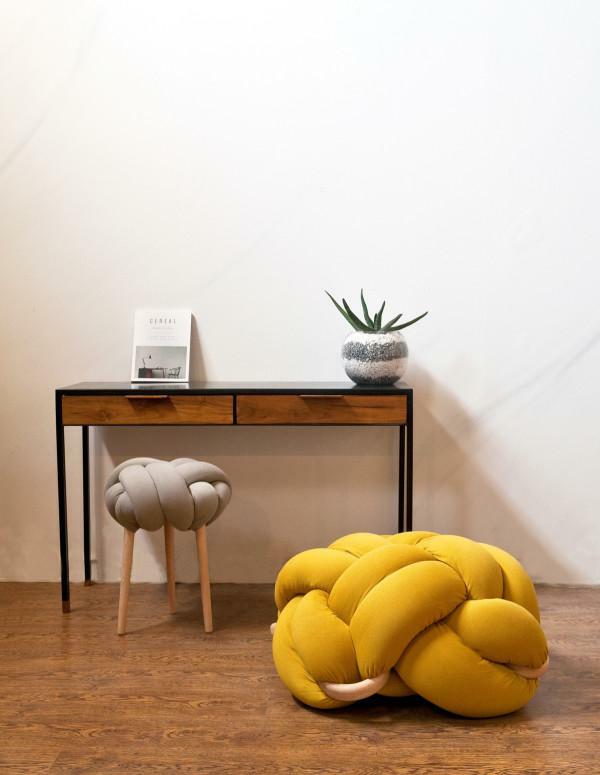 These exquisitely designed cushions and stools from Knots studio quickly catch one’s attention. Designed with a unique tying technique, the cushion knots are filled with a highly resilient foam filling and upholstery that keeps the cushion last long. Handmade wood, straight from the designer’s grandfather’s carpentry studio is used. 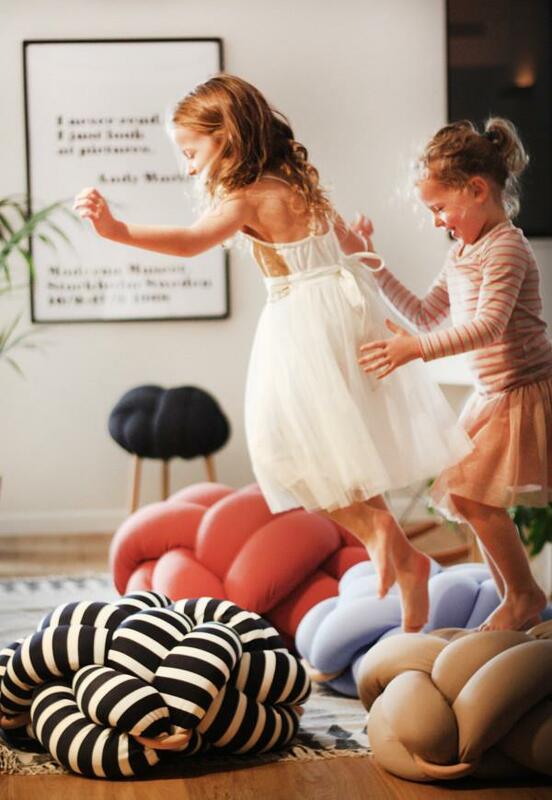 A square or rectangle shape is what we most commonly think of when selecting cushions, but don’t stray away from experimenting with these fun shaped cushions. An unusual design is the most spectacular feature of these out of the box cushions. Cushions are becoming a style statement these days. Thus, these knotty cushions are a must for the people who demand style with sophistication. These cushions will add to your comfort besides becoming the room statement piece. Colour and texture speak to you, create atmosphere, influence your moods and make a statement about your personality and choice. Your choice of colour thus holds a great importance in your bedroom, living room, study and also outdoors. So, it’s no surprise that these out of the box cushions are available in a huge variety of vibrant colours and textures. 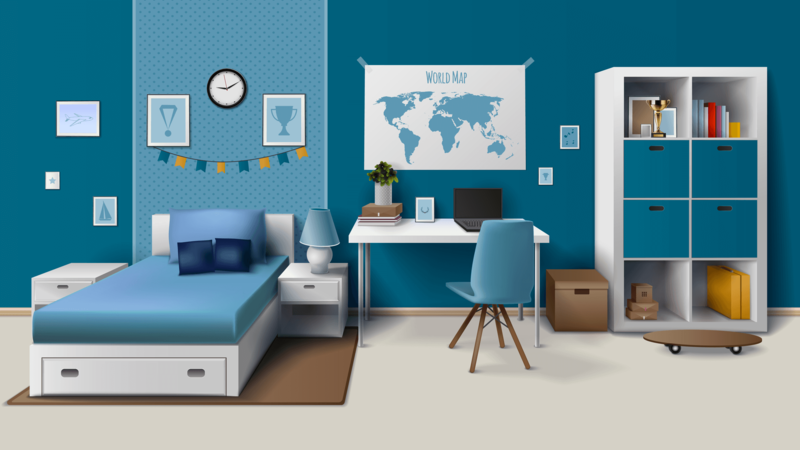 You can choose the colour you wish to, from the wide range and according to the room. 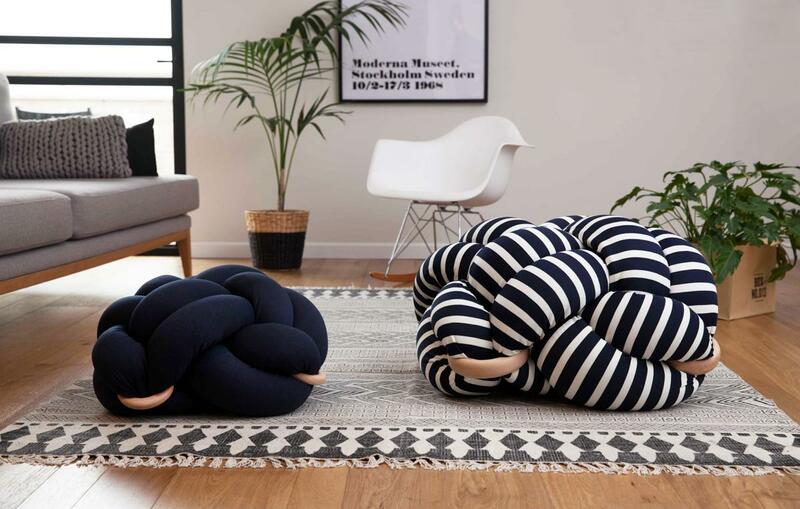 These knotty cushions can transform a space completely so it’s important to take a good look at your space before you select them. These cushions are available in a variety of sizes. Fun, function and style all three are knotted in these sweet plaited knotty cushions. There are many different ways to decorate with these extraordinary cushions and one of them is through the use of texture. Contrast is the key for selecting texture, shape, size and pattern. These cute knotty cushions can also be an exciting gifting idea for your loved ones. Tiny tots just love its funny and unusual design. And remember that, cushion is a really simple and an inexpensive way to update your interiors. Crafted in a fun-kind of pop-arty way, these out of the box cushions can never go out of style. So hurry up!! Grab these knotty cushions and make them a part of your lifestyle.